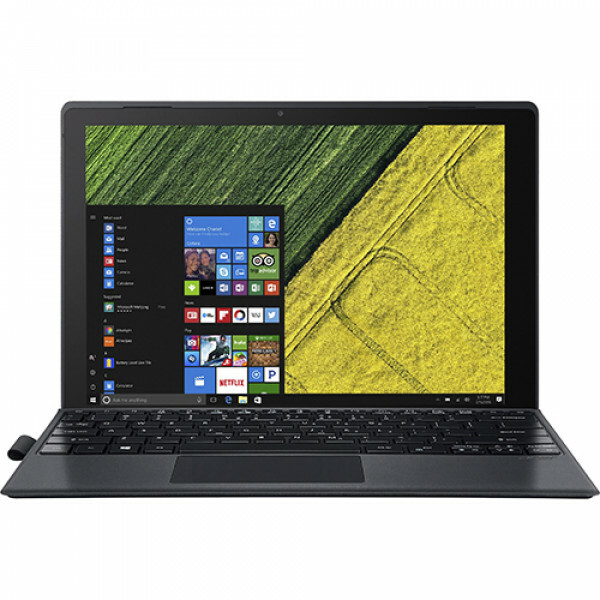 Switch 5 is an ideal mix of notebook and tablet, making everything more efficient on the go. 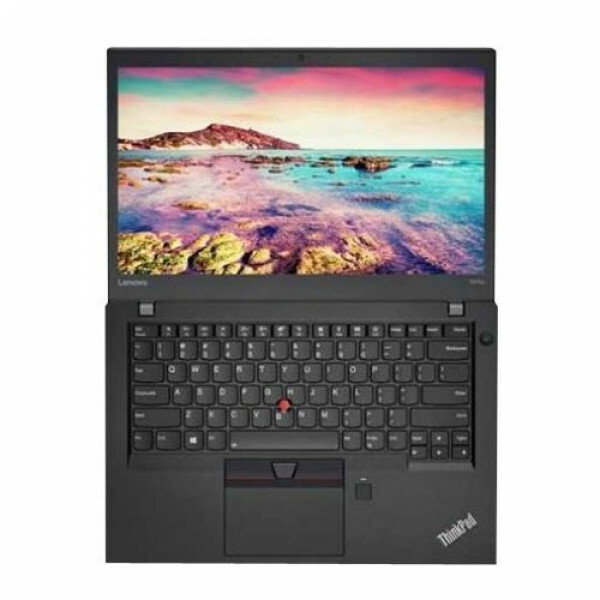 It has a unique magnetic Acer Snap HingeTM that makes swapping easier among four modes, while the gorgeous 12.0" display and Quad HD touch screen showcase incredible images. 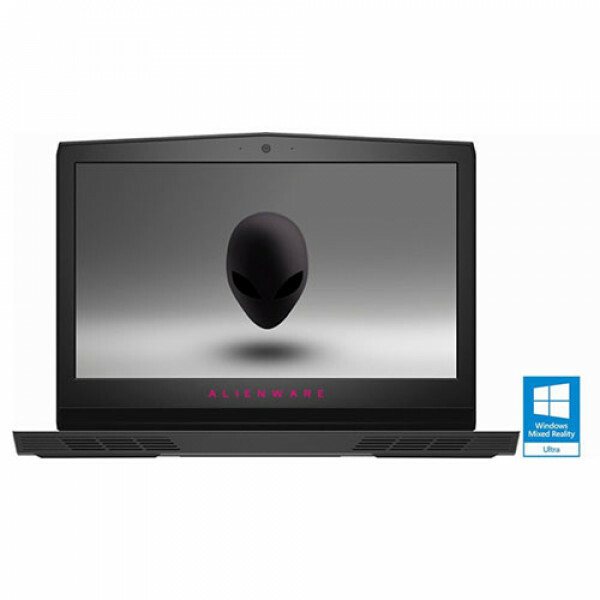 The Active Pen or Stylus captures..
OPERATING SYSTEM With Windows 10 Home – Break down boundaries and immerse yourself in the game with graphics more realistic than ever before thanks to the multi-thread scaling capabilities of the new Alienware 17. 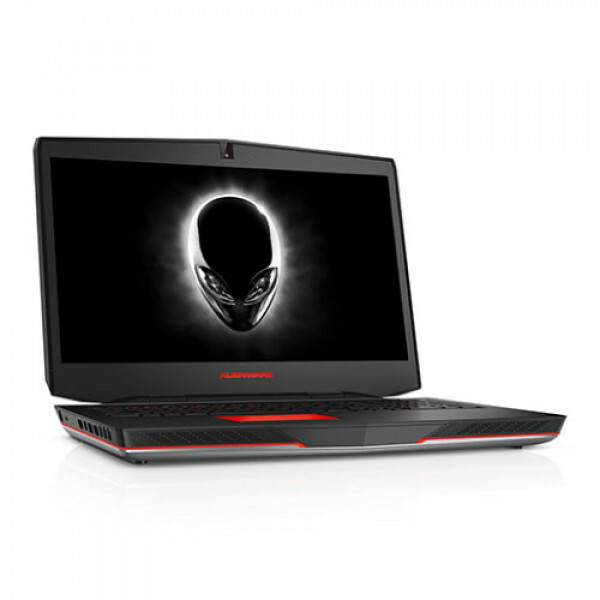 METICULOUSLY DESIGNED TO DELIVER A KNOCKOUT PERFORMANCE The Alienware 17..
Alienware Area-51 gaming computer providing intel Core i7-6800k, up to 3.6 GHz Processor with NVIDIA GeForce GTX 1080 with 8GB GDDR5 Graphics Memory. 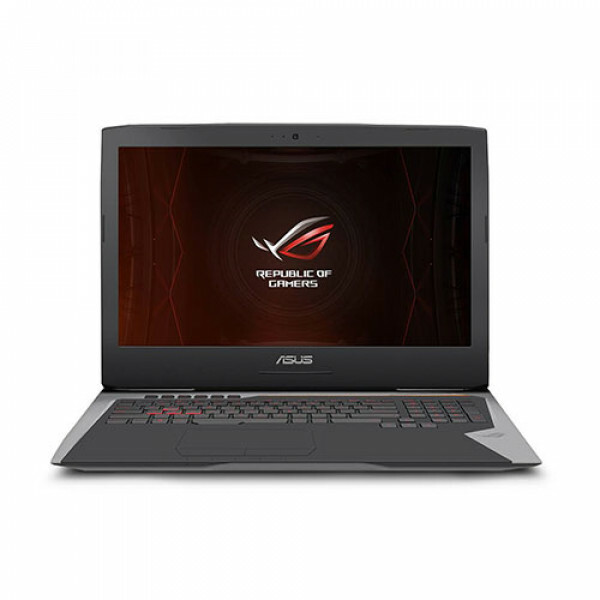 Its power gaming computer with unbelievable configration. 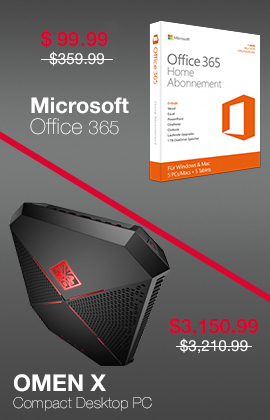 Alienware a51R2-3237SLV Desktop features 16GB DDR4 included; 32GB maximum, 2TB HDD storage; .. 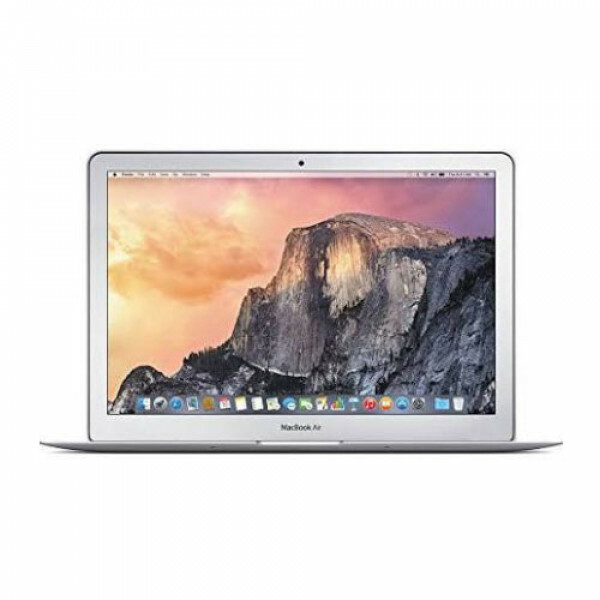 The silver Apple MacBook Air features a thin, unibody aluminium lightweight design. 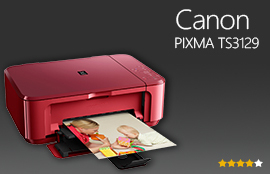 The LED backlit technology improves the image quality and gives a glossy finish to visuals. 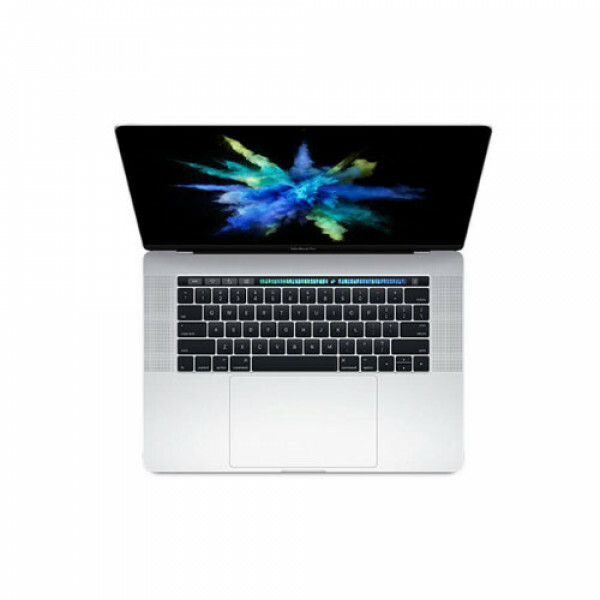 MacBook Air is loaded with 128 GB of PCIe- based flash storage which is 2.5 times faster than previous generations flash sto..
MacBook Pro LED-backlit display is featured with an increased contrast ratio, larger pixel aperture, variable refresh rate and vibrant green and reds which make it more efficient than the prior generation. This delivers realistic pictures with vivid details required for graphic design, color grading..
Make the most out of your day, with impressive 5th generation Intel Dual Core performance in a stylish yet durable aluminium unibody casing. Up to 12 hours of battery life gives you all-day power for surfing the web or watching iTunes movies. 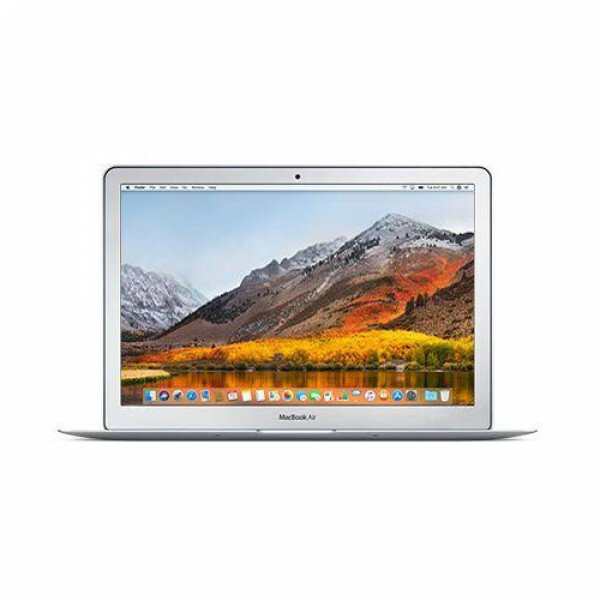 This MacBook Air uses less power and still deliver high p..
Flip ASUS Chromebook in any style you want like laptop, tablet, stand and tent mode. 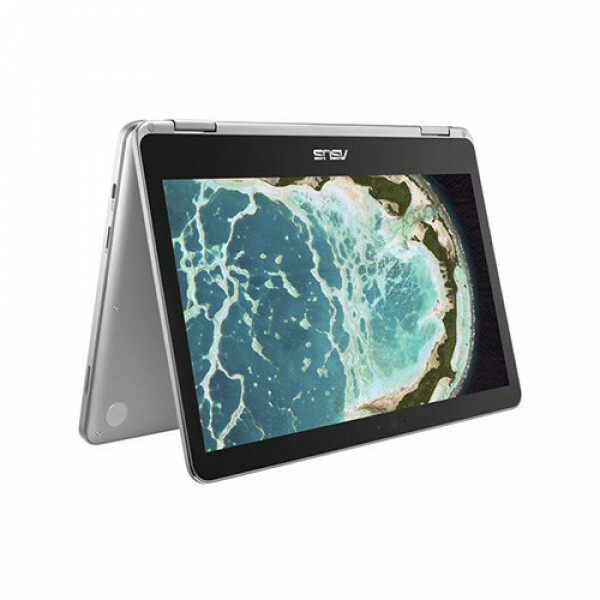 Asus C302CA-DHM4 comes with a 360-degree hinge, touch full HD screen, metal body, 4 GB RAM and 64 GB flash storage which lets you communicate, share, work and play in the way you want. 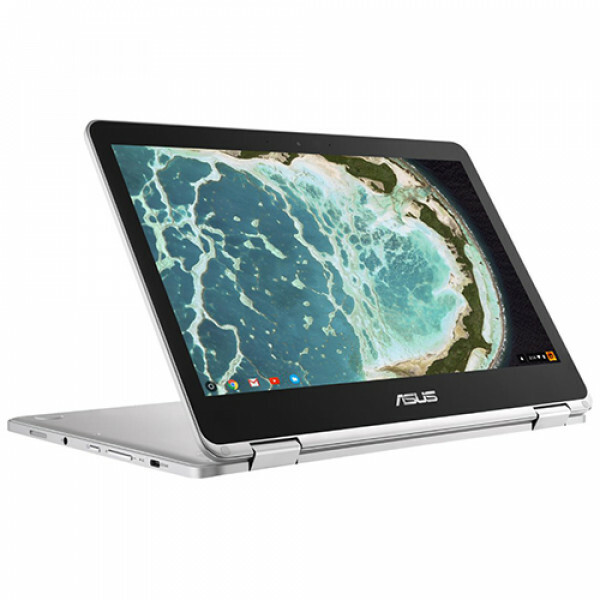 This Chromebook Flip 302 is li..
Latest-generation NVIDIA GTX 1070 8GB graphics card, Overclocked Intel Core i7-6820hk 2.7 GHz processor. Hyper-Threading Technology, Intel Turbo Boost Technology 2.0, Intel Smart Cache. 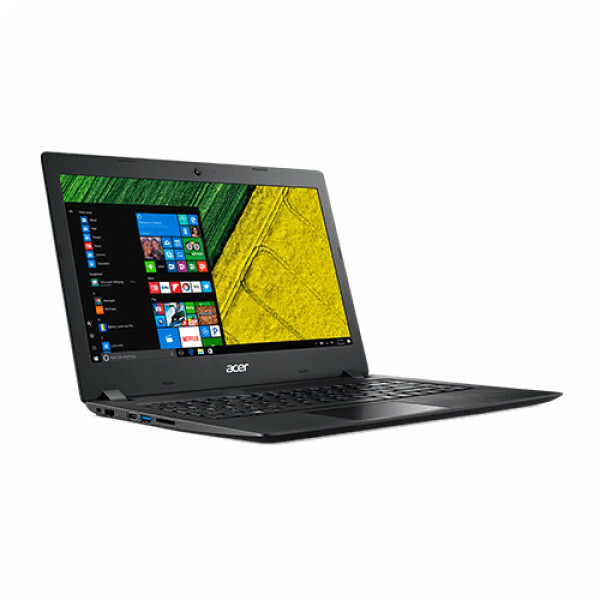 512 GB SSD - NVM Express main storage, 1 TB HDD / 7200 rpm - SATA 6 Gb/s secondary storage, Windows 10 Pro 64-bit ..